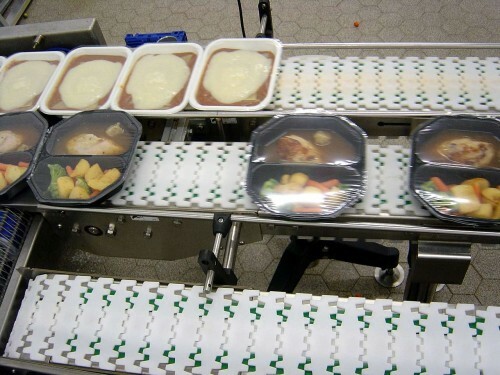 MONK Conveyors Ltd is a UK company that supplies and installs a comprehensive range of conveyors to improve the efficiency of many types of manufacturing operations. Our range includes flat belt conveyors, flex chain conveyors, powered and gravity roller conveyors, elevators and hoppers. 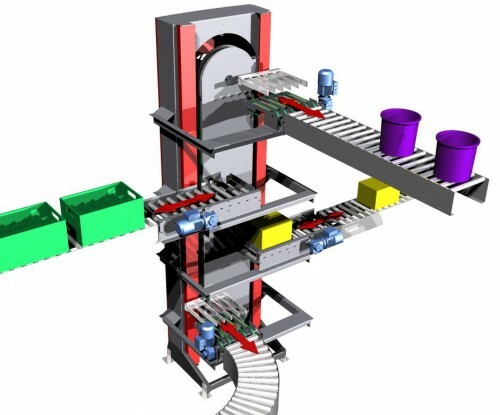 We also have a range of special equipment suitable for use with our conveyors, such as rotating storage tables, vertical lifts, stop gates and escapements. 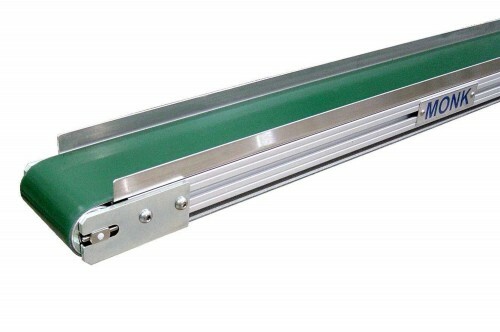 All of our conveyors are available in food quality stainless steel. 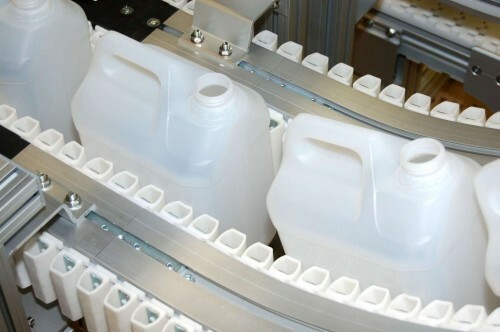 All our engineers have many years experience in conveying and handling a large variety of products from a wide range of industries. 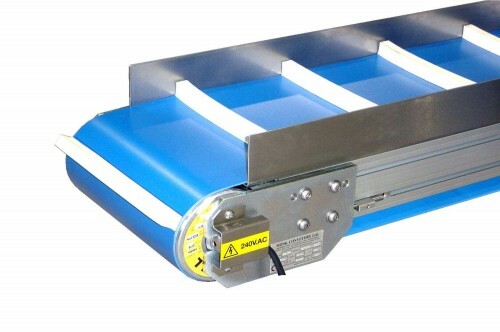 Our conveyors handle anything from salad leaves to 1500kg pallets, so we can offer you the very best advice and select the right equipment for your requirements.